Getting started with our new network of podcasts is quick and easy. Check out our two new shows Devotion Frees and This Dirt Life. You can tune in to our new shows via itunes, soundcloud, and sticher. Follow our hosts Pablo Quiroga and Lisa Leonard as they discover epic stories and actionable knowledge you can act on.  Our podcasts shows are uniquely created to bring you the latest knowledge, research, and experiences for athletes, entrepreneurs, and explorers. Our podcast hosts are determined athletes driven to constantly enhance human performance. Join our journey by tuning in to our shows, sharing our shows with your friends, and sending us your feedback. Stay Fueled! WANT TO DROP SOME TRUTH BOMBS WITH US? Tap below and apply to be a guest on one of our shows .